On January 20, 2018, Head Instructor Mark Tuthill was honored with the title of Professor from the American Federation of Martial Arts. 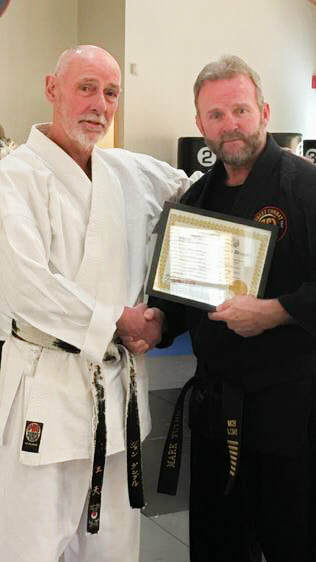 He was presented the title by John Turnbull, one of the Federation's highest ranking black belts. An experienced and recognized senior instructor (Shihan) at the rank of 7th dan (Renshi), 8th dan (Kyoshi) or 9th dan (Hanshi) may be awarded by a legitimate sanctioning body the title of Professor. This is an extremely rare recognition, and an instructor must meet a number of requirements to be considered for it. 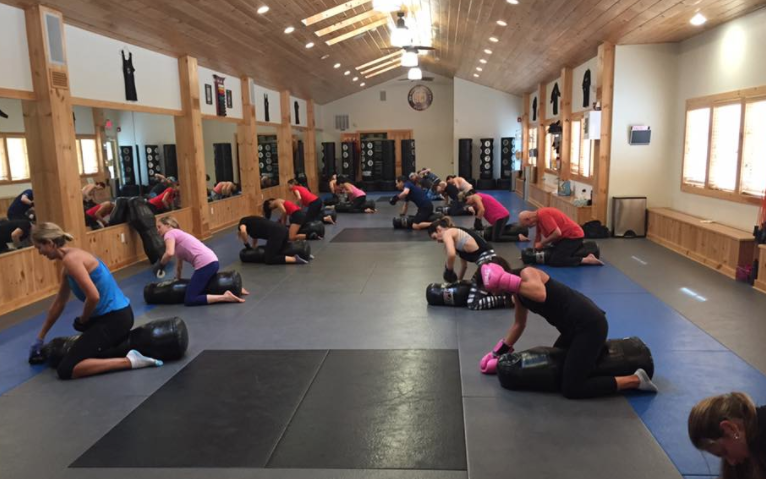 In the martial arts, there may be further rank awarded but no teaching title greater.